Mariana is using Smore newsletters to spread the word online. 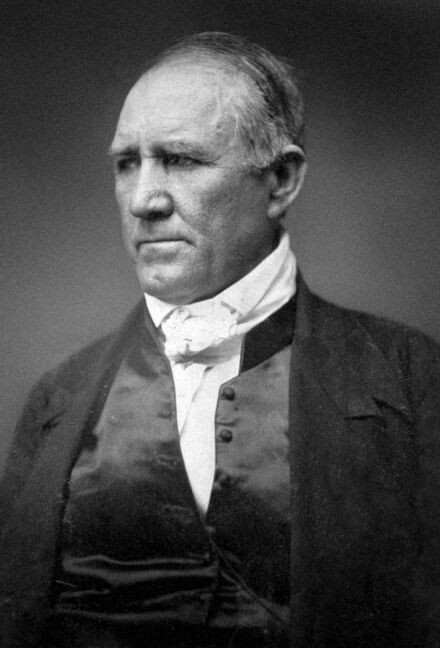 Samuel Houston (March 2, 1793 – July 26, 1863) was born in Rockbridge county, Virginia. He was a lawyer, congressman, and senator in Tennessee. 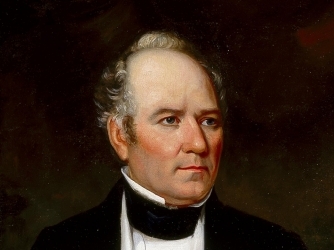 He moved to Texas in 1832, and became commander of the Texas army. Houston was married 3 times, and had 2 kids. Houston was the commander of the Texas army. Sam Houston was in Washington on the Brazos while the battle of the Alamo, but after Houston defeated Mexican General Santa Anna at San Jacinto to secure Texan independence. Check out exclusive Sam Houston videos and features. 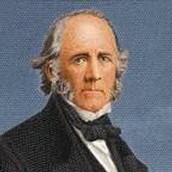 Browse the latest Sam Houston videos and more on HISTORY.com.